This is a step by step guide on how to flash the Samsung Galaxy W GT-I8150 stock ROMs. 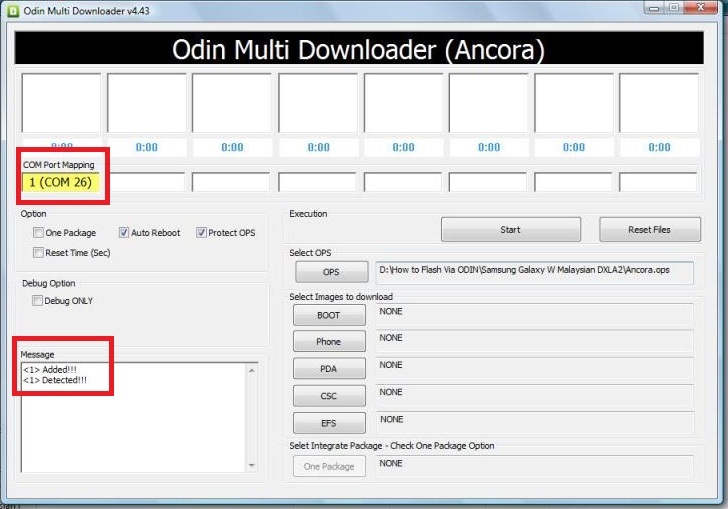 This method is by way using Odin downloader tool instead of Kies which is useful in downgrading, upgrading and reverting your device back to original stock or official firmware. Grab the following necessary tools for this procedure. List of Stock ROMs can be found here. 2. Load the OPS file - click on Ops button then select and load the Ancora.ops. Always mark these option: Protect OPS, Auto-Reboot and F-Reset time. 3. Load md5 files on its designated space. It already contains the PDA, Phone Modem and CSC in a single file only. Just click on the 'One Package checkbox' then click on the 'One package button' then load and select your single packed stock ROM. Like for this one flashing with a Europe stock ROM. 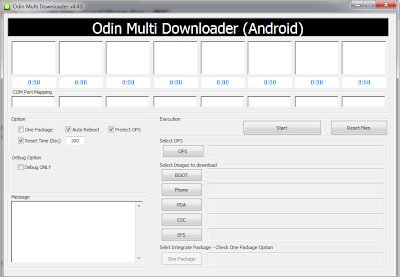 Multiple Package - This comes with individual files Bootloader, PDA, Phone modem and CSC file. This packaged is good for fixing soft brick and returning your device into original stock for it has a full and complete firmware files. So after loading the ops file, you need to load the specific md5 files on each designated spaces. Browse to where you extracted your ROM select it. If you cant find it you didn't extract it. Like this one below using an ASIA stock ROM. 4. 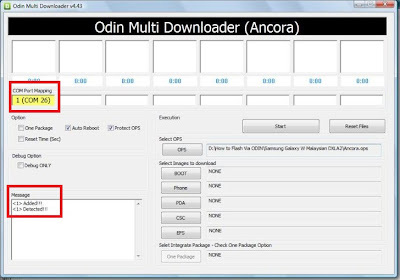 Set the the Galaxy W I8150 into "Download Mode" - Before connecting the device to PC USB you need to put it into download mode state, so that Odin will recognize it. To set the device into download mode, turn the 'POWER OFF' then gently press and hold the ( Volume Down, Home and Power Button ) at the same time. 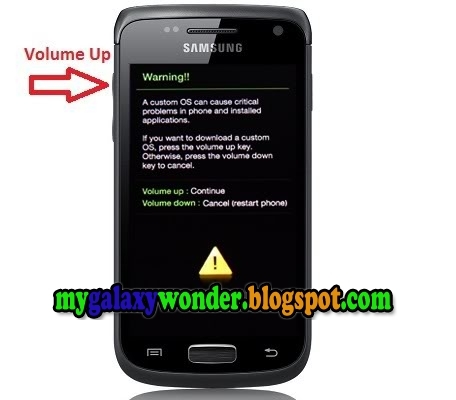 Then there's confirmation message appears like the picture below, then just press "Volume Up to continue". If struggling into download mode, this is a little bit tricky sometime. 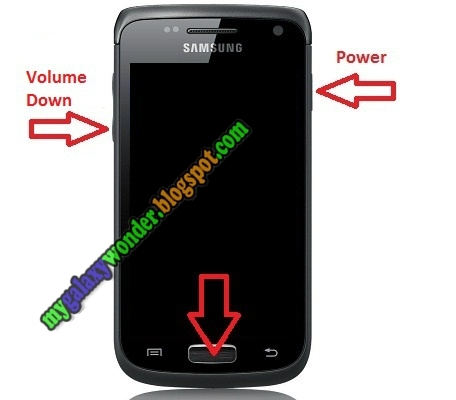 Try to remove the battery for a while then put it back again, then try the button combination again. 5. Connect the Phone to PC or laptop - Once the device already displays "Downloading... Do Not Turn Off Target", it's now time to connect it to PC. 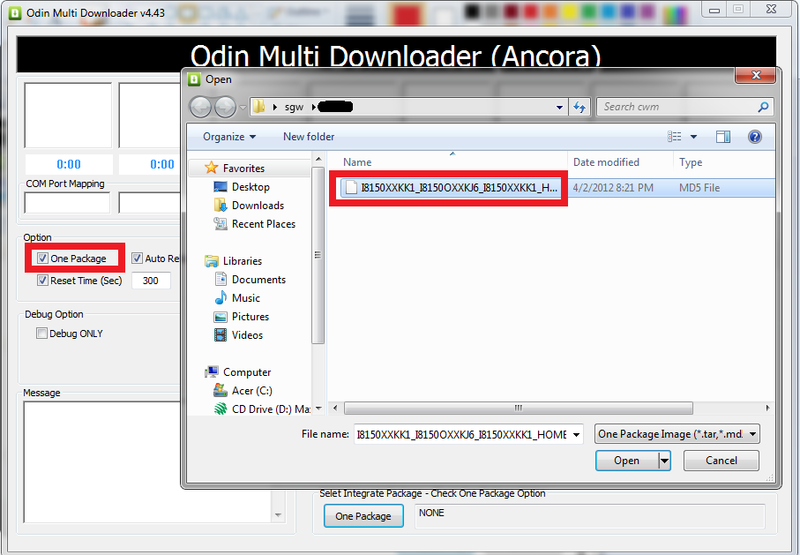 In Odin the COM: Mapping box will turn to color yellow and it says "added! or detected!!" in the log box when the device is properly connected and Odin recognized the phone. 6. Click the "START" button - Once all of the above was set and went smoothly begin flashing. Wait until the firmware installation finishes. You will be notified with a word "PASS!" 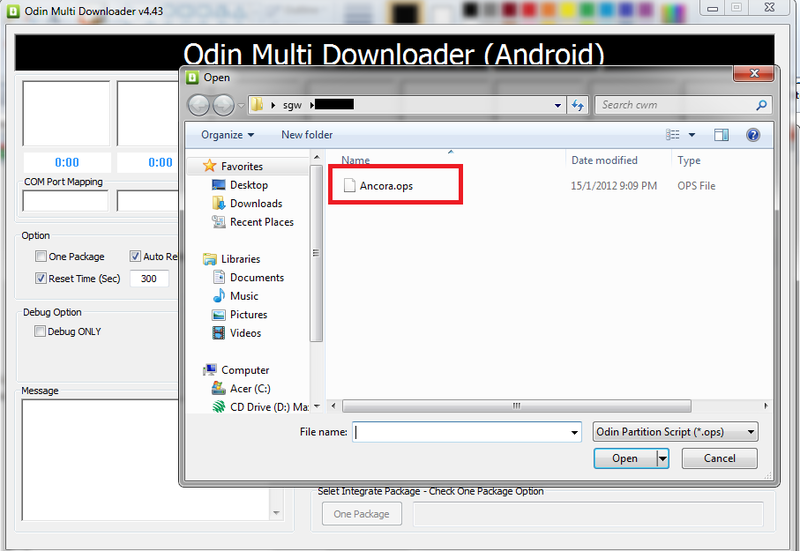 in Odin if the Flashing process successfully completes. Let the phone reboot for a while, then it's time to unplug it from PC. If the flashing fails don't panic. Switch to a different port of your PC and then repeat the process again. Note: First boot takes longer time than usual. To choose the right stock ROM , shall i choose the one matching my current product code and file or the one like my old stock ROM ( the Egyptian one ) ? may I ask what is GB custom rom? GB stands for GingerBread. ICS - Ice Cream Sandwich and JB - JellyBean. Dude can i add you? i want to ask something, do you have Facebook? Yahoo messenger? skype? Etc? please i have this problem . That works. Thanks. You help me a lot. Cara, meu telefone reinicia ,renicia, renicia, e assim fica ,já faz um tempinho grande que ele está assim, uma pergunta: Quando eu flashei ele com uma CustomROM não demorou tanto para inicializar, mas agora com uma original está demorando... o que pode ser ? my phone stock in the boot logo..
when i change this vol.stab in the system and swap it with modify vold.stab and then when i rebooted it to swap internal with external memory, now it stuck in boot animation and i cant go to cwm recovery...help please. my phone keeps rebootig only.help me please? my phone also keep rebooting.. Help me please? I just flashed cm10 recently but its drain my battery so much so i decided to revert back to stock rom. Note that before this i had backup my stock rom using rom manager. So can i straight use rom manager to restore my stock rom? 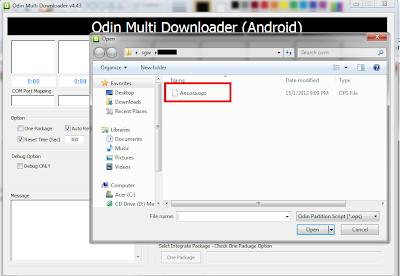 After ODIN show pass, phone keep rebooting. Yok anca 2 yıl sonra yaparım çünkü garantisi 2 yıl. Bu romda eski sisteme orijinal kendi sistemini nasıl yükleyeceğiz. Şimdiden teşekkürler. No warranty of 2 years of barely two years later, because I do. This is how your system will install the original rum old system. Thanks in advance. 1- Go to recovery mod. 2- wipe data / partition. Please guide me on way forward to revive my bricked galaxy mega 5.8. I mistakenly flash a wrong twrp recovery onto my device via cmd terminal with super user right when it was still on. (...after typing "reboot recovery" with ENTER key, my device just powered off. Now PC only recognise my device as "QHSUSB_BULK". 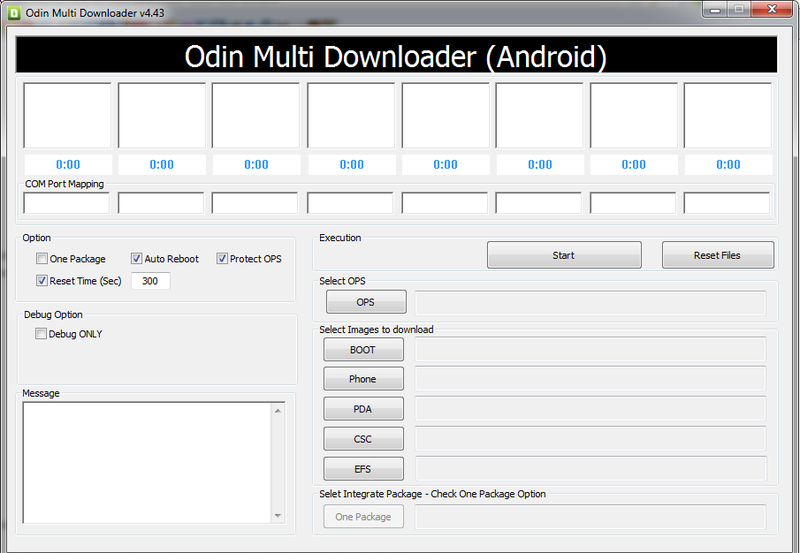 I have downloaded new stock ROM firmware with OdIN. 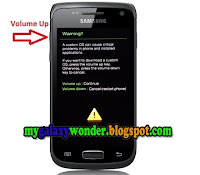 My Problem: How do I get my hard bricked device from QLoader Mode to Download Mode? Still on my device: there is no sign of life whatsoever on the device. it does not respond to buttons combination, no battery charging icon when affixed with power. The only response from the device is with PC which is seen as QLoader after i installed Qualcomm driver on my PC. Thank you.